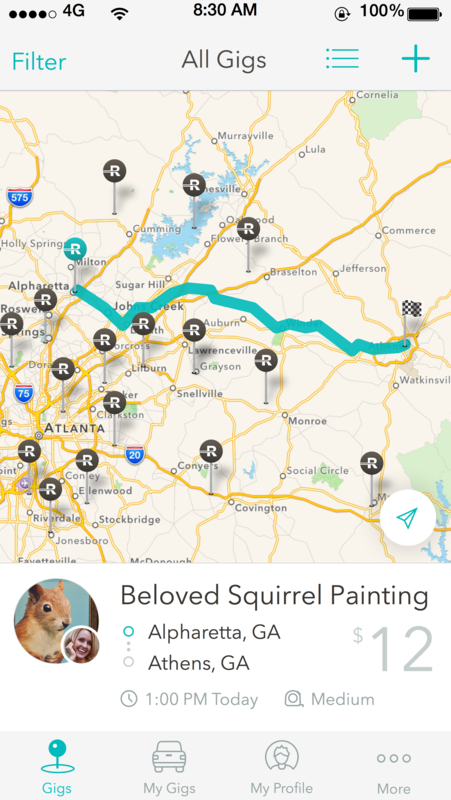 App-based shipping community Roadie, Inc. has expanded to all 50 states, the company has announced. 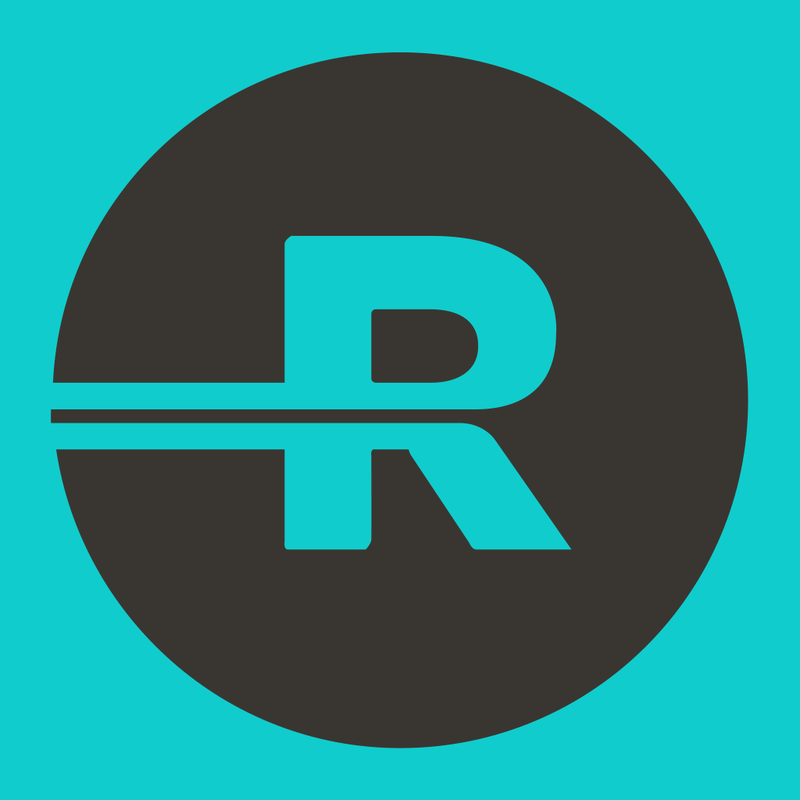 Roadie helps connect people who want to send things with people who are already going where those things need to be sent. 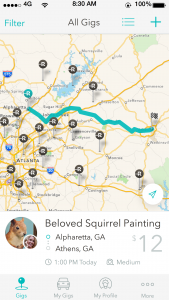 The service launched in the southeast in January, and has been very popular. Roadie puts that unused capacity to work by connecting drivers with stuff that needs to be sent. This sharing economy model helps bring efficient, low cost delivery to senders and rewards drivers for trips they were already taking. 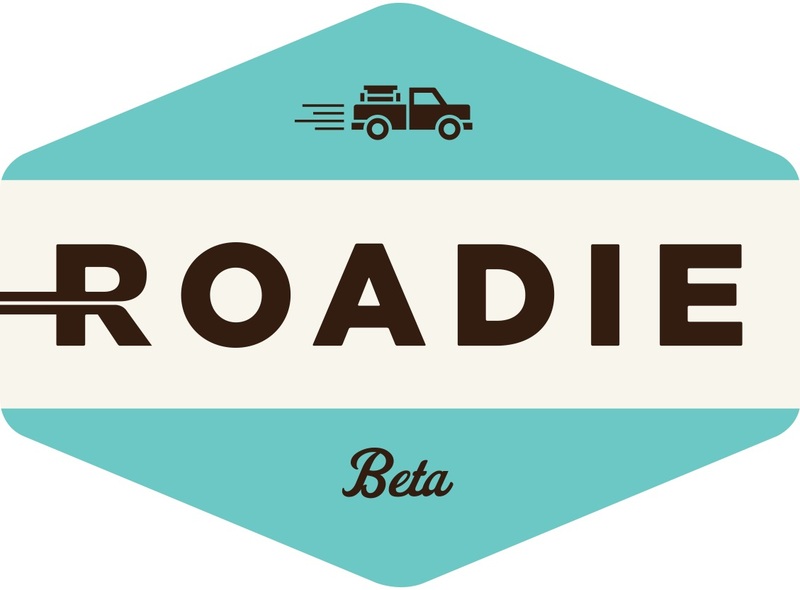 Roadie received initial financial backing by the UPS Strategic Enterprise Fund, Eric Schmidt’s TomorrowVentures, Square co-founder Jim McKelvey, and others. Using Roadie’s free app from the App Store, drivers can register their trips and senders can create gigs for sending things. Left your keys at the office? Need your golf clubs in Charleston this afternoon? Roadie drivers can help deliver those items for little more than the cost of gas money. Roadie describes its service as carpooling for cargo. You don’t need boxes, tape, or packing peanuts. The drivers get paid for going to the places they were going to anyway, and the rates are all fixed based on mileage and urgency. Prices for the service range from $8 to $150, and payments are made in-app without any bidding, bartering, or in-person exchange of cash. Want to become a Roadie or a sender? Download the app for free on the App Store.